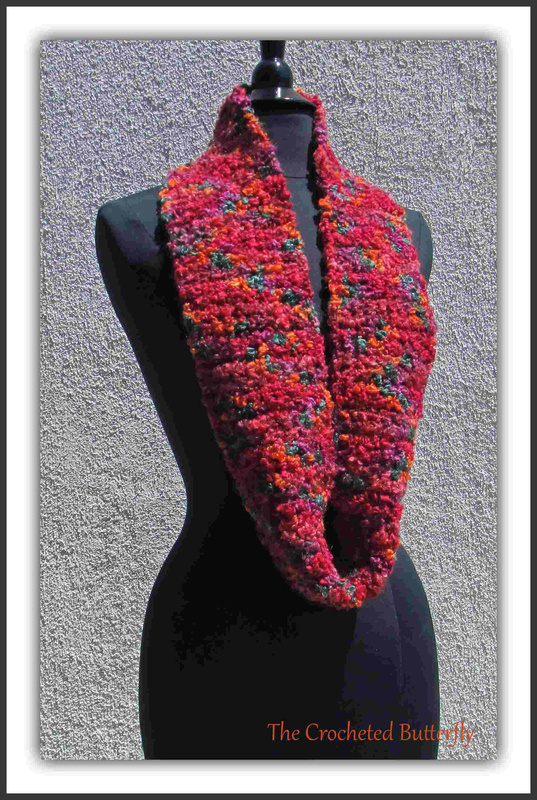 REFUNDS ON PATTERNS – Since the patterns are emailed to you, once received I cannot give a refund. 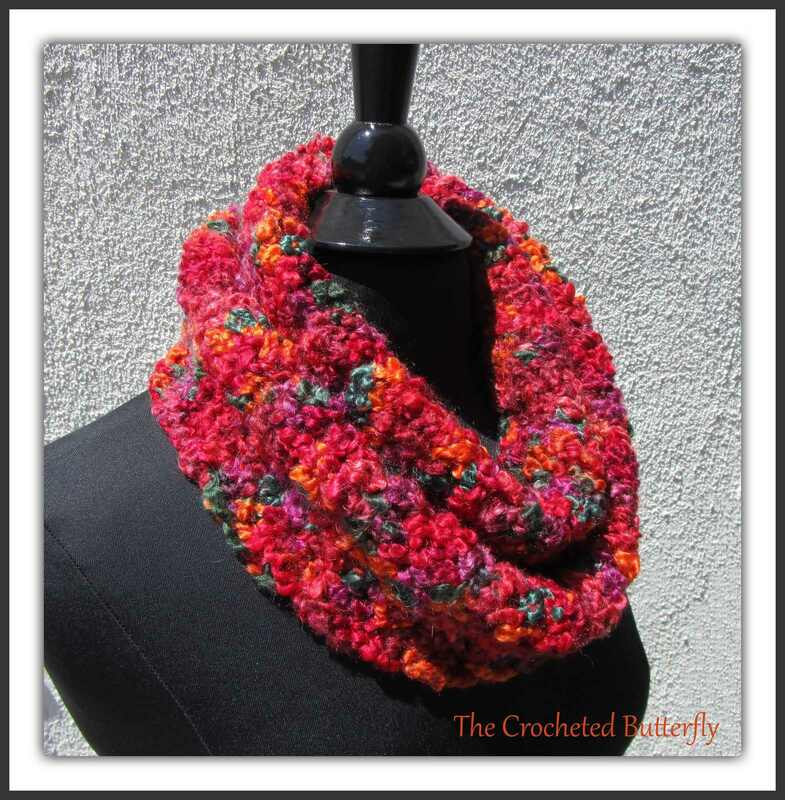 REFUNDS ON PRODUCTS – Full refund within 30 days, minus my shipping expense. 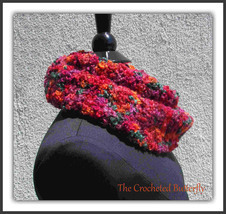 Buyer pays return shipping, item must be returned in the same condition it was received, with attached tags, etc. 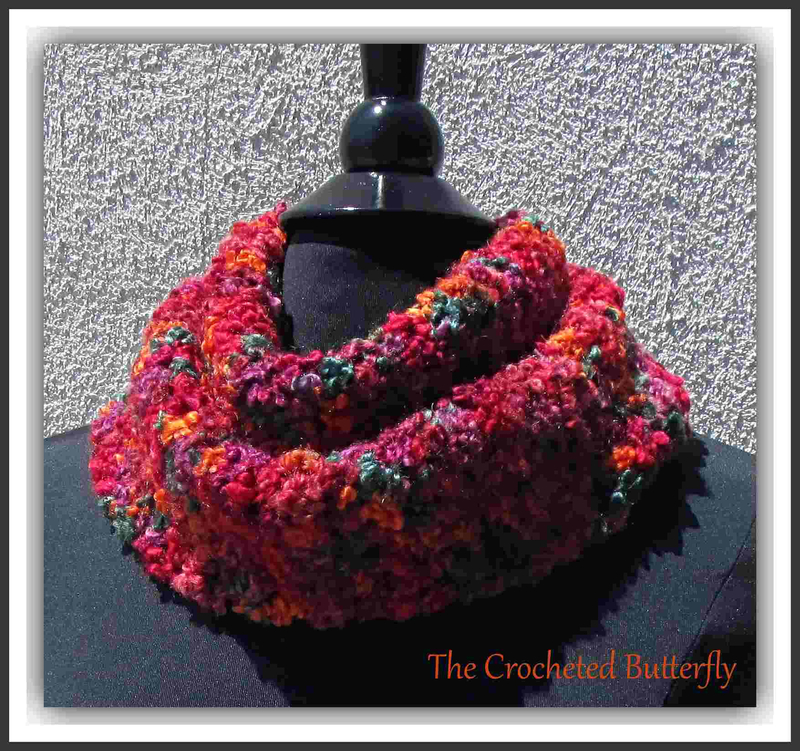 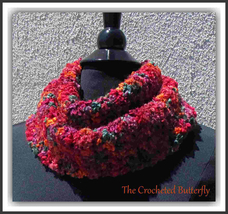 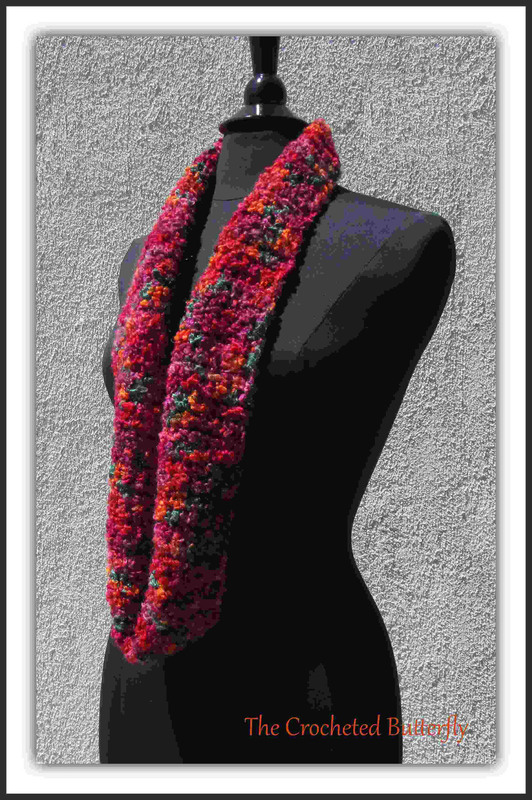 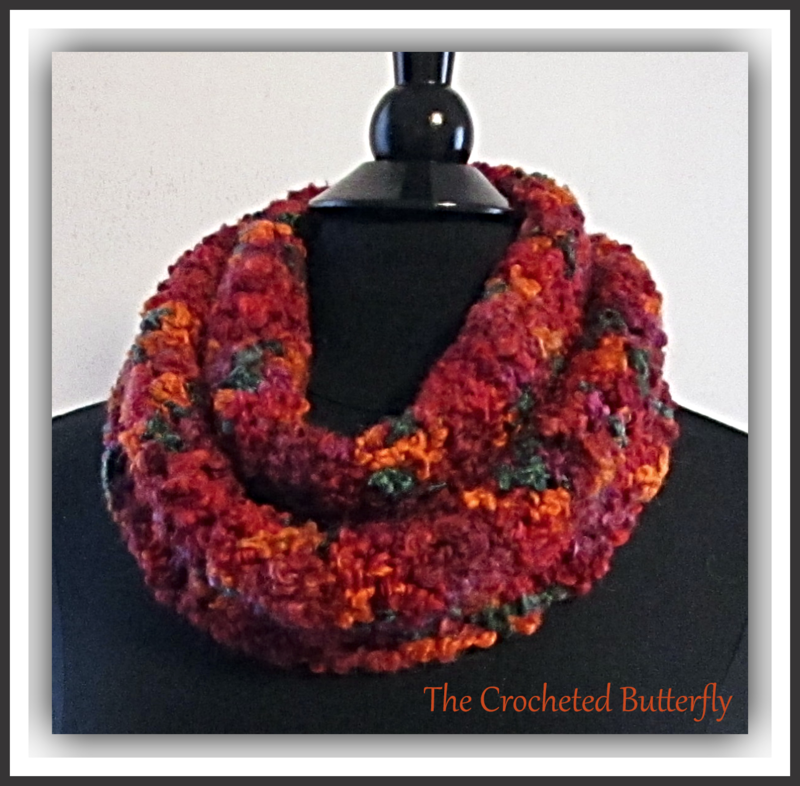 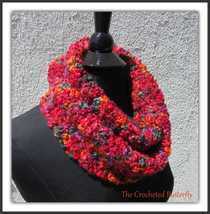 Product reviews for "The Crocheted Butterfly Scarf"